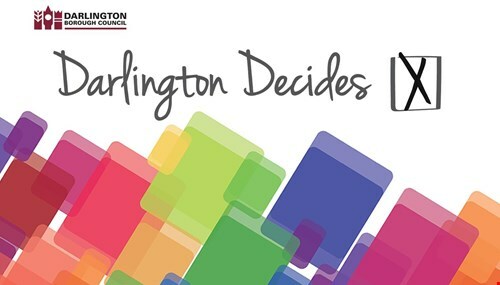 Borough Elections will be taking place on 2 May 2019, when residents will be asked to elect a new Council for the next four years. Parish Council Elections will also take place on this date. Enjoy some fun and games in the town centre this Easter with a special trail and entertainment.